Casa Larga Gallery 155 Pinot Noir | Wine Splash! We are loving this Pinot Noir from upstate New York Finger Lakes region! We bought this Pinot Noir last spring while on a wine tour in the Finger Lakes and we are now drinking our last bottle. On the Casa Larga website, they are selling the 2010 vintage but we could not find the vintage on the bottle we drank tonight. It should be a 2009 since we were there before they released the 2010. Or maybe it was a NV? In our glass, the color was ruby red and a bit lighter on the edges. On the nose, aroma’s of ripe red cherry, dark berry, oak, and a hint of floral notes. On our palate, the mouthfeel was medium weight, rich, but with soft tannins. Wonderful flavors of sweet red cherry, ripe berries, and light oak. Very fruit forward upfront but with a longer finish that accents more lush cherry and a hint of smokiness on the back palate. We had pork tenderloin tonight with a spicy rub and this wine paired perfectly! It would also pair well with grilled chicken or pork, smoked sausage, roasted turkey, mild to medium cheeses, ham, eggplant, or a fresh fruit salad. This is a great food wine so there are many good choice pairings! 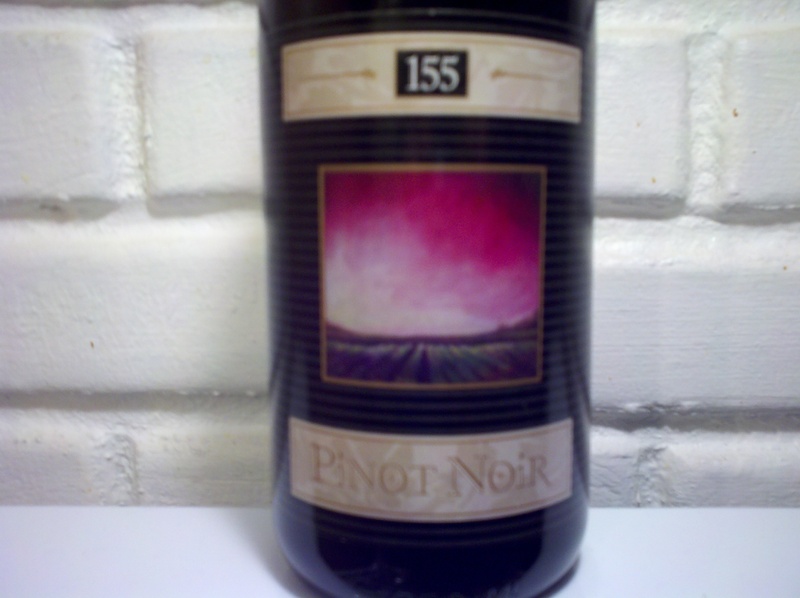 We really liked the Casa Larga Gallery 155 Pinot Noir and give it an 88 point rating! Lots of fresh fruit upfront, soft tannins, balanced flavors, and a long, smooth finish. We will be visiting Casa Larga Winery again this spring and we are looking forward to tasting the 2010 Pinot Noir. We are sure it will be just as fun and enticing as tonights vintage! For more information about the Casa Larga Winery in the Finger Lakes, NY, check out their website at http://www.casalarga.com/. WineSplashing! !